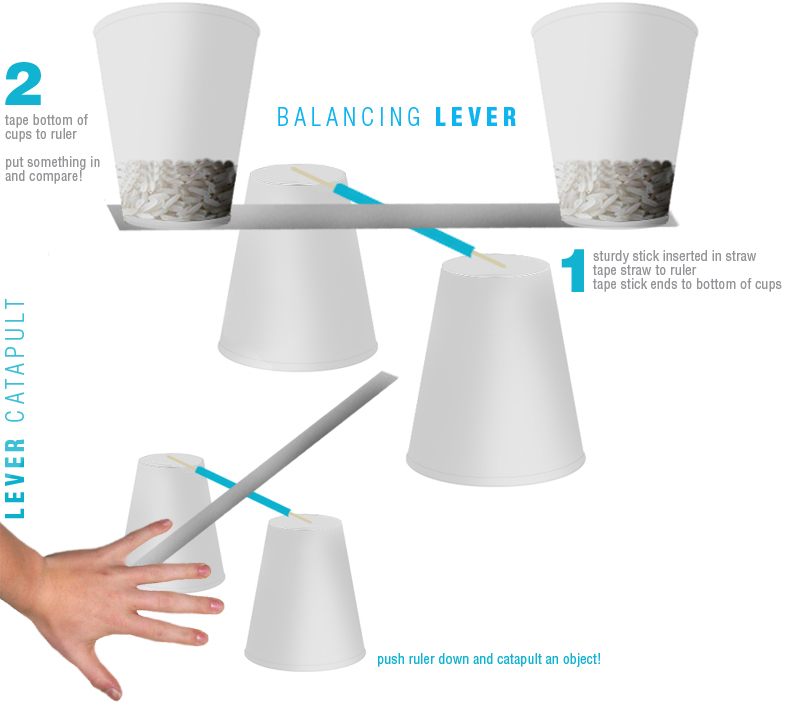 Construct a lever that can be used as a balancing scale or a catapult! You can compare objects' weight or catapult something! Check the experiment out over at Jameson's Lab!